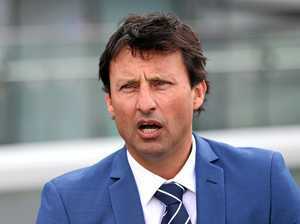 Laurie Daley speaks about NSW's chances at Blues training. Rugby League JOHNATHAN Thurston has pledged to give his final year of football to only the North Queensland Cowboys before retiring at the end of 2018. Sport The Parramatta Eels have kicked rumours that star winger Semi Radradra was about to leave the club into touch. 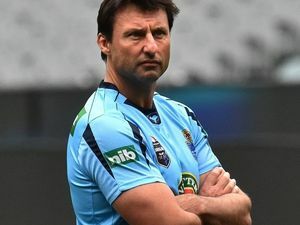 Sport New South Wales coach Laurie Daley insists he is not under pressure, despite the prospect of his third series loss in four years.